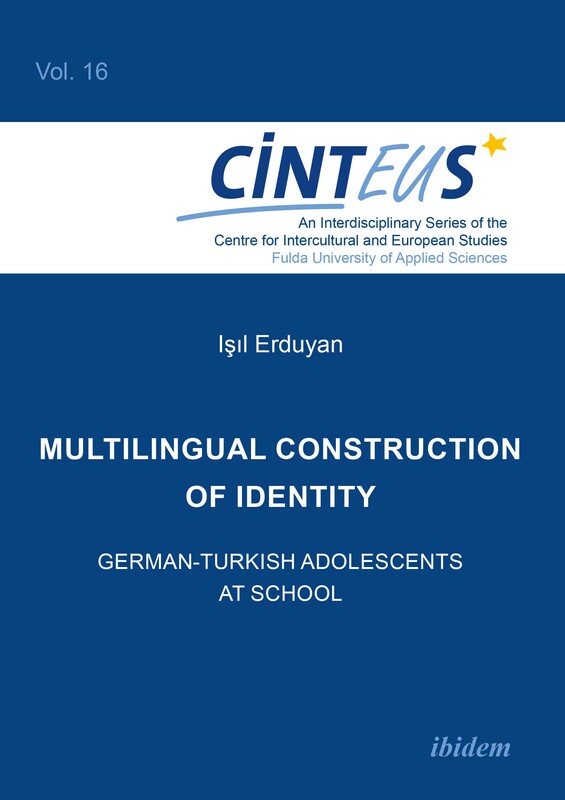 Reporting on a linguistic ethnographic study, Işıl Erduyan explores multilingual identity construction of high school students with Turkish descent enrolled in a downtown high school (Gymnasium) in Berlin. She focuses on naturally occurring classroom interactions across German, Turkish, and English classes and attends to the complex relationship between identities and multilingual repertoires through a scalar analytical perspective. Her findings demonstrate how multilingual students’ linguistic repertoires are bound by linguistic performances within and across multiple timescales. The study takes an innovative path by attending to the everyday linguistic practices of a group of multilingual immigrant students with the same national background through linguistic ethnographic lenses in the context of mainstream schooling in Europe, and by focusing on a much-understudied group, namely higher achieving students of immigrant descent enrolled in a German high school. Dr Işıl Erduyan is an assistant professor at the Department of Foreign Language Education, Boğaziçi University, Istanbul. Her research interests include multilingualism, identity, classroom processes, and qualitative methodology. She has completed her PhD in Second Language Acquisition at the University of Wisconsin-Madison and published several papers in peer-reviewed journals.